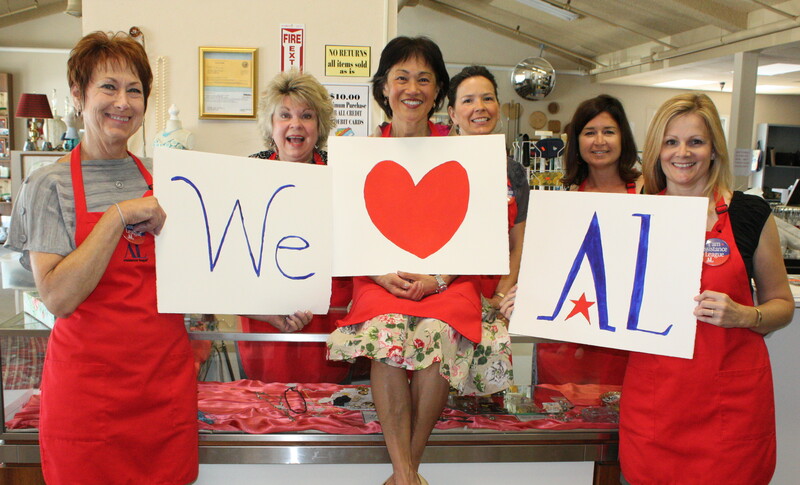 Many chapters run a retail shop to help fund their philanthropic programs. Many are thrift stores selling donated goods; some are consignment shops, furniture stores and clothing stores. Our stores are managed and staffed by our members.